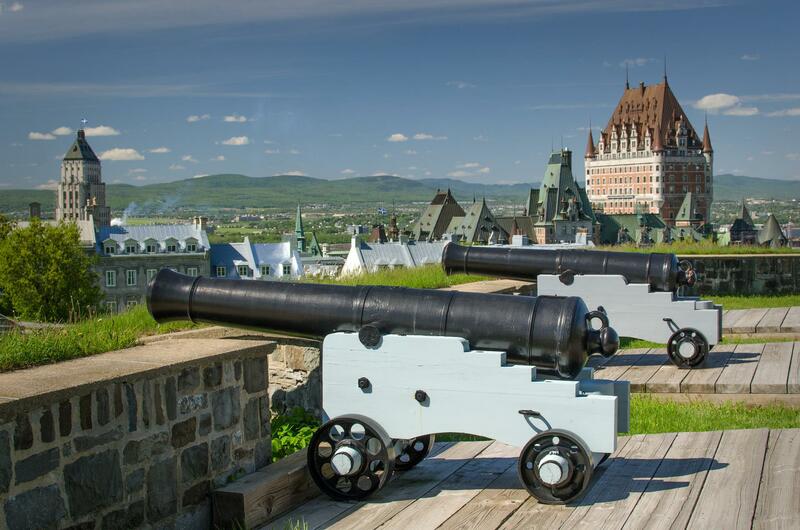 Declared a World Heritage Site by UNESCO in 1985, Québec City is the only city in North America to have preserved its original fortifications. Perhaps due to this respect for its one-time protectors, Québec City is recognized as one of the safest urban areas in the world! 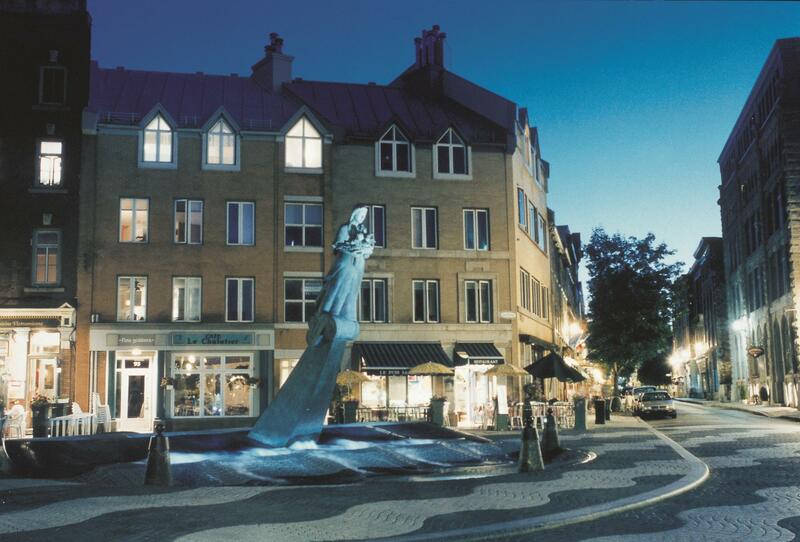 Québec City is the ideal leisure and travel destination! 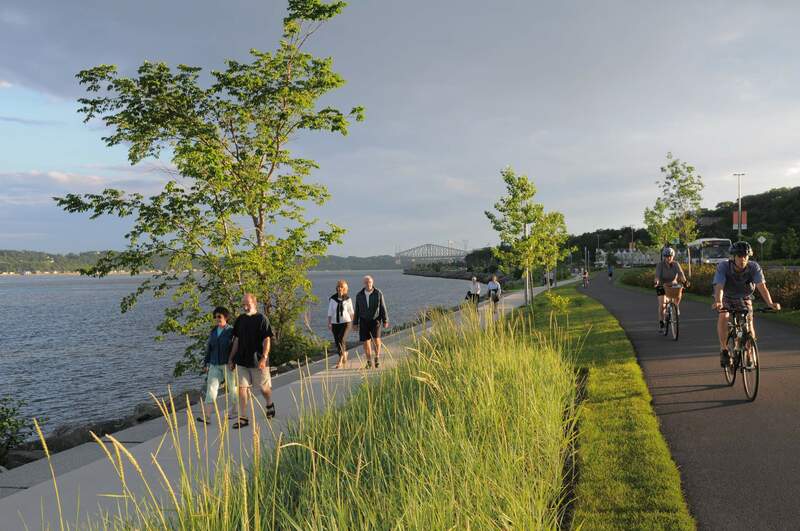 Just ask the readers of Travel & Leisure Magazine, who ranked Québec City as the top destination in Canada and the eighth best in North America in 2013. 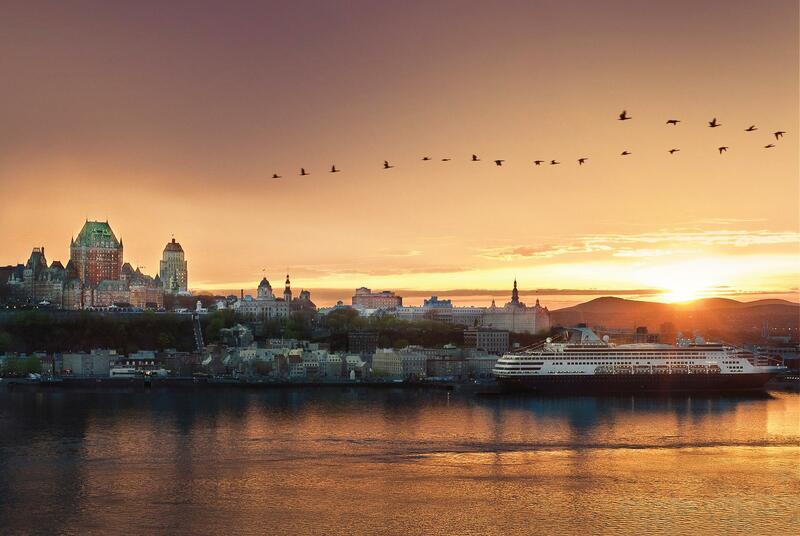 Also In 2013, Condé Nast Traveler readers listed Québec City as a Top-10 favourite destination in the world, and No.1 in Canada! 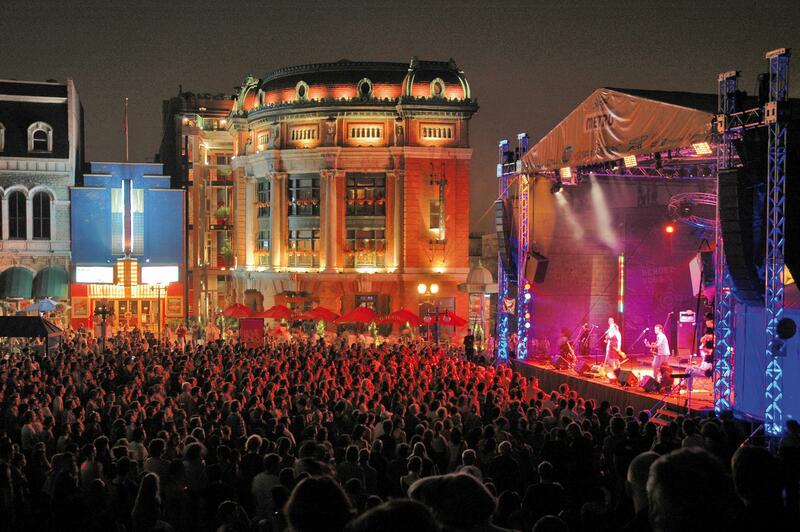 It also ranks Québec City as one of the three best destinations in terms of value for money. 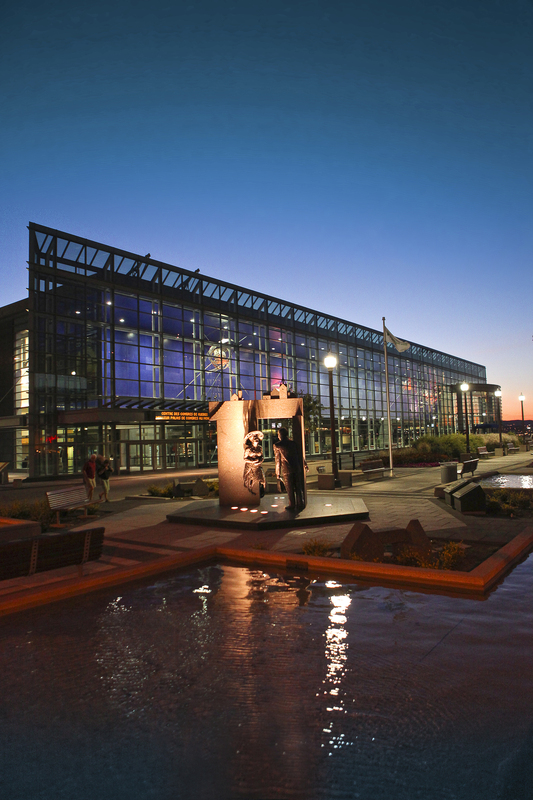 The Québec City Convention Centre, which won the 2006 Apex Award for the World’s Best Congress Centre bestowed by the prestigious International Association of Congress Centres ( IACC ) was selected to host the 31st Canadian Conference on Electrical and Computer Engineering (CCECE 2018). Located in the heart of Québec City, the Convention Centre offers state of the art facilities, impeccable security features, a warm atmosphere, public areas with abundant natural light, a delectable dining experience, and a whole lot more… Come experience a state of the art welcome in Old Québec!